As Australia wrestles with the difficult choices surrounding its future submarine, there’s a major part of the story that hasn’t featured prominently in any public discussions. Unmanned land and air platforms have been big success stories in defence innovation over the past decade. Unmanned ground vehicles (UGVs) like the Talon and PackBot played an important role in US operations in Iraq. And unmanned aerial vehicles (UAVs) have enhanced surveillance and successfully carried out targeted strike missions around the world. But unmanned underwater vehicles (UUVs) remain less developed: UUVs haven’t been widely deployed and have a substantially smaller share of research and development (R&D) funds compared to UAVs. But that could be about to change. As the strategic focus of the US (which remains the current world leader in unmanned platform R&D) shifts from the deserts of the Middle East to the oceans of the Indo-Pacific, UUVs are likely to become more relevant to the US military. Recent reports show that the Defense Advanced Research Projects Agency (DAPRA) has requested a doubling of its R&D budget for UUVs. The agency currently has three major UUV projects underway. And considering its track record in ground-breaking innovations (it was behind the early stages of the Internet, global positioning system (GPS) and stealth aircraft) this bodes well for the future of UUVs in defence forces. 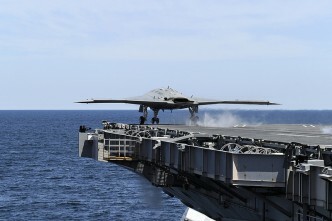 Indeed, UUVs might suit the Australian Defence Force (ADF) particularly well given our strategic context. With our vast maritime claim, long coastline to monitor and a vital interest in maintaining free and open sea lines of communication in our region, UUVs could foreseeably carry out key roles contributing to Australia’s strategic interests. UUVs won’t be replacing manned submarines anytime soon. 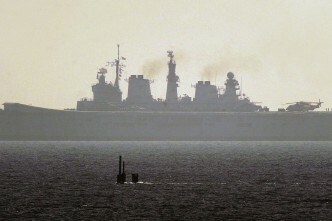 But they’re being considered as key complementary elements to address several operational challenges navies currently face. For example, UUVs have already been considered by the ADF for SEA 1180’s sea mine-countermeasure (MCM) tasks. It makes sense to keep manned platforms out of harm’s way and UUVs have proven capable of MCM. They’ve also already proven quietly valuable in commercial and academic sectors for a range of tasks from monitoring and laying underwater cables to providing persistent collection of hydrographic and oceanographic data for research. DARPA’s research, along with reports from the US Defense Force (PDF) and US Navy (PDF) suggests that UUVs could have wide-ranging roles in the future beyond MCM such as intelligence, surveillance and reconnaissance (ISR), payload delivery and eventually anti-submarine warfare (ASW). A recent article by J. Randy Forbes and Elbridge Colby highlighted UUVs for their potential to penetrate A2/AD networks. Indeed, UUVs’ potential to offer greater range, endurance, persistence and stealth in underwater operations has started to catch the attention of defence forces. Decreasing the risks to blue-force personnel should increase the platform’s flexibility and make UUVs a more effective force multiplier. 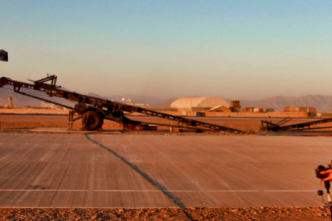 DARPA’s Hydra program is a good example of how UUVs might be eventually deployed. Hydra is attempting to address the problem of an over-extended US navy through affordable and rapid force multiplication. The program seeks to create a multi-cell canister of UUVs—capable of both ISR and MCM missions—housed in a single transport container. The container will be delivered by ship, submarine or aircraft to littoral areas and left for weeks or months to perform the required tasks. DARPA also has plans for a large, highly autonomous UUV for ASW that could track the quiet diesel-electric submarines that have posed challenges for traditional tracking methods. This UUV could follow submarines over vast distances and for months at a time, effectively removing the stealth advantage. Remembering that DARPA’s projects are far from operational reality for now deployment, so those concepts might still be as distant glimmer in the eye of the RAN. But UUVs have already proven capable of persistent oceanographic data collection. Often overlooked as an important mission for navies, oceanography contributes to situational awareness of the undersea environment, aiding information superiority and informed decision making. Oceanography will be vital to the safe use of Australia’s future submarines. So as we set about making a decision on this, we should also be considering technologies that can support and enhance the use of our high-value platforms. 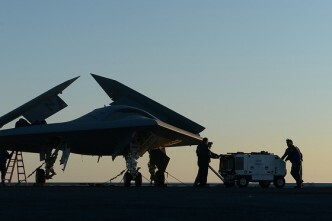 Still, UUVs come with a disclaimer; the technology is in its infancy and lags behind unmanned land and air equivalents. Communication with submerged platforms is highly challenging and that problem is compounded when you remove the human from the platform. 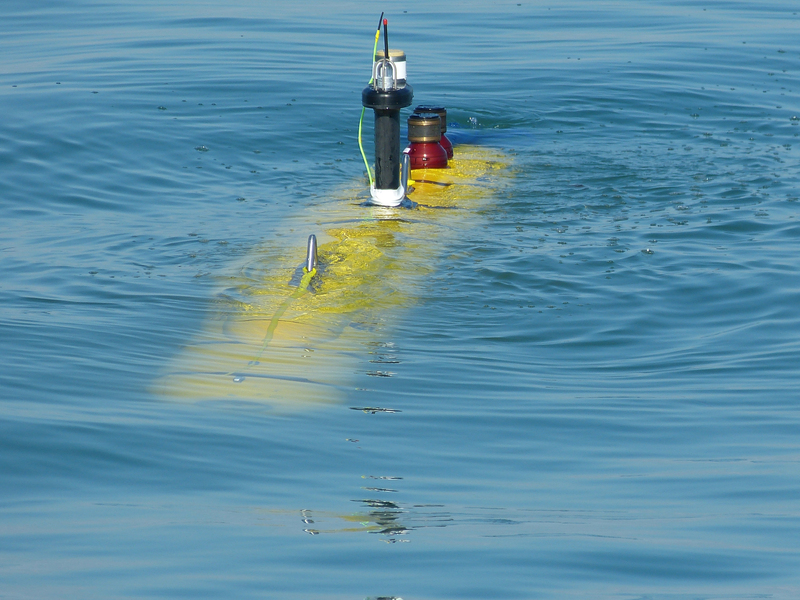 As such, UUVs require a high level of autonomy to navigate the oceans. Current designs still have trouble recognising and avoiding things as benign as fishing nets (PDF, p. 65), let alone anything that might be more hostile, stealthy and manoeuvrable. Additional issues with propulsion, energy use and payload capacity add to the complexity of developing UUVs for naval operations. Despite those technological challenges, the unmanned underwater future looks promising. UUVs already offer valuable functions for naval operations and the current interest in the US suggests these systems could become a higher priority for investment. While Australia should focus on UUVs with proven capabilities in MCM and oceanography, we should also keep a keen eye on developments in ISR and ASW capabilities. Rosalyn Turner is an intern at ASPI. 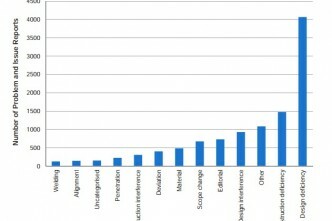 Image courtesy of DARPA.